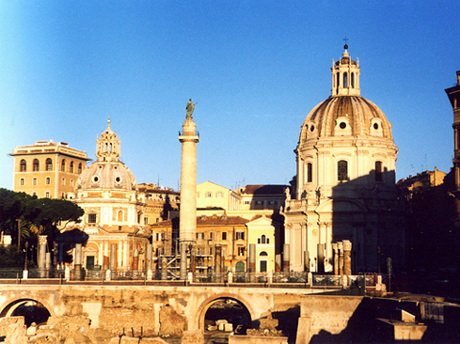 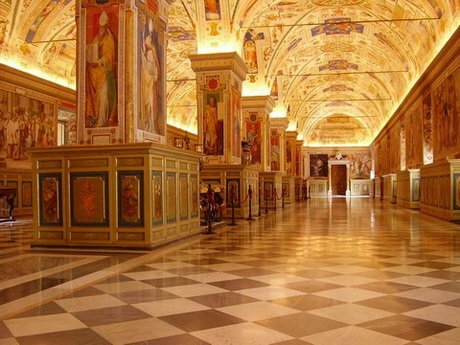 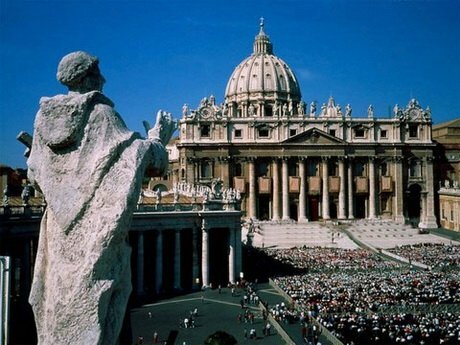 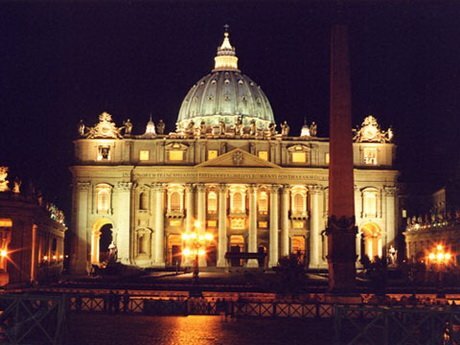 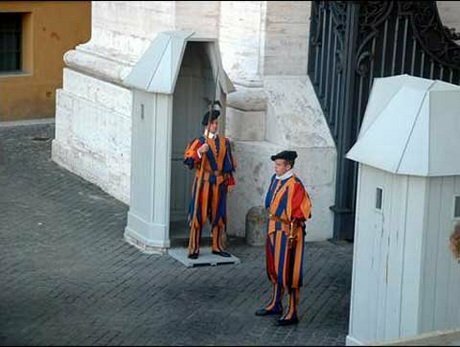 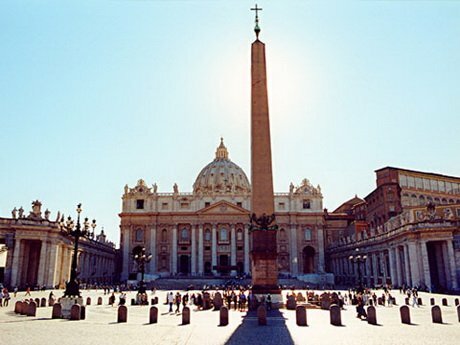 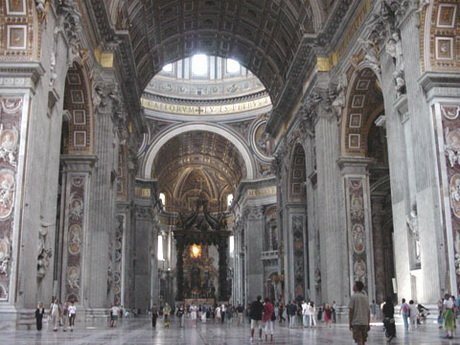 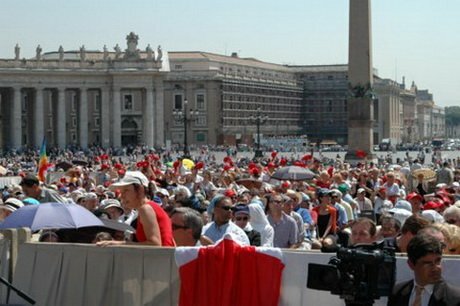 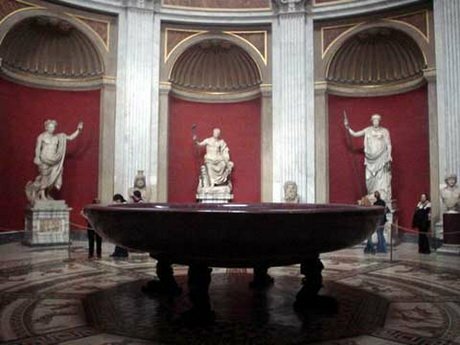 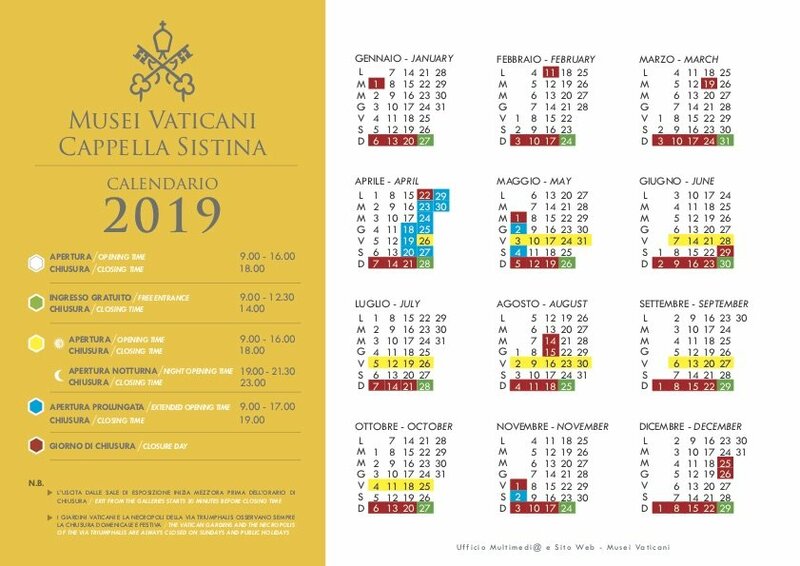 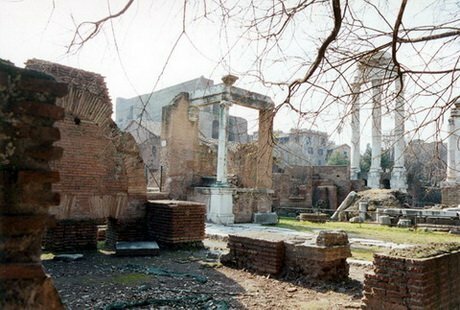 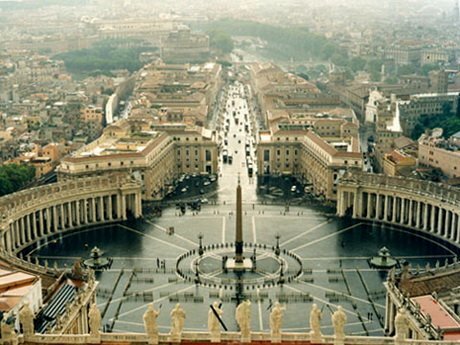 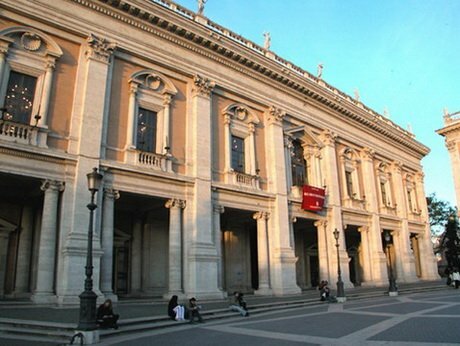 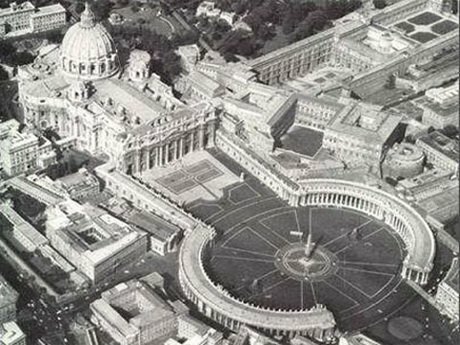 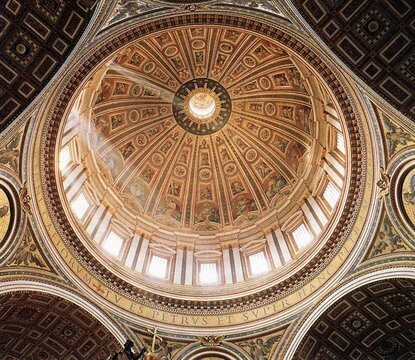 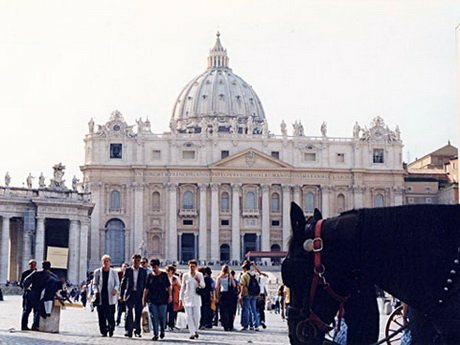 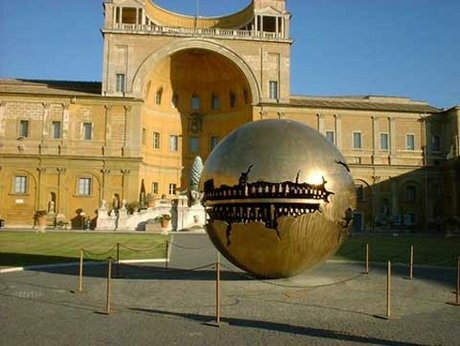 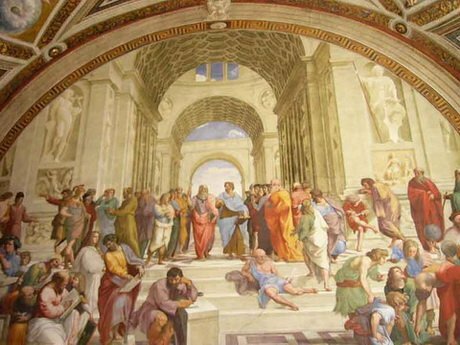 In the Rome in One Day we begin the visit of the Basilica of Saint Peter, the greatest Basilica in the World whose total surface overcomes the 15.000 square meters. 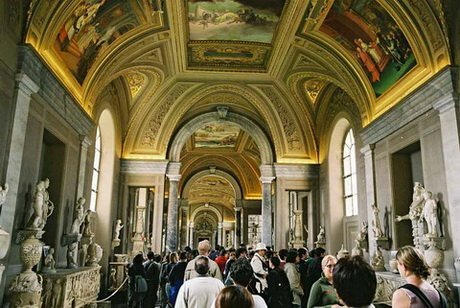 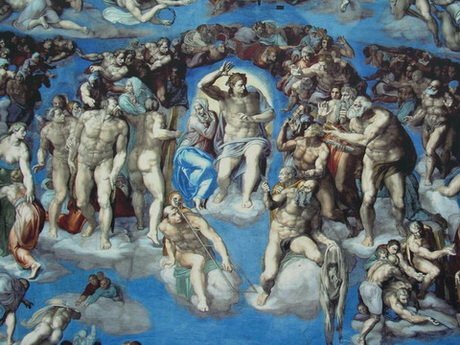 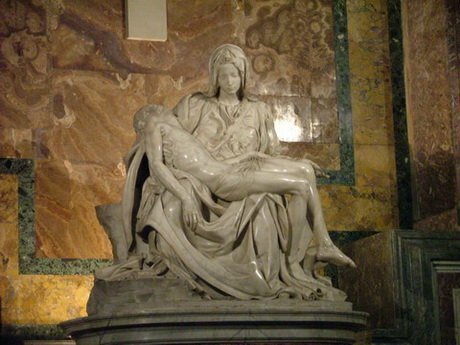 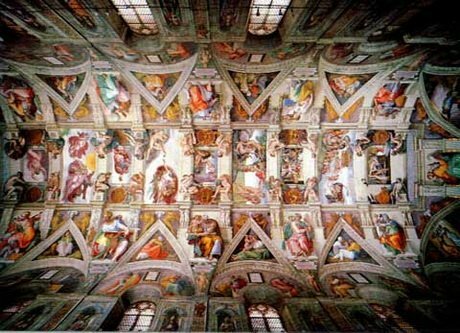 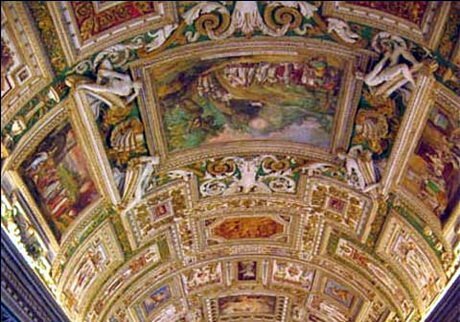 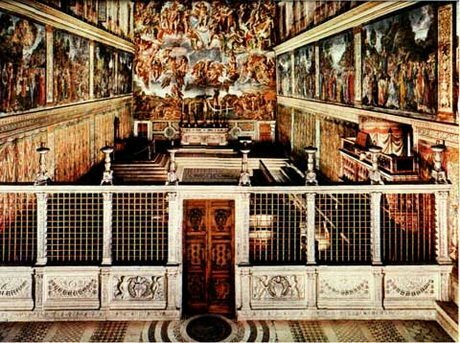 The visit of the Rome in One Day includes the Candelabras, Tapestries, Geographical Maps Galleries, the Immaculate Conception Room. 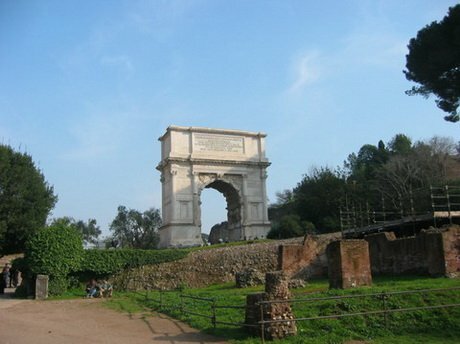 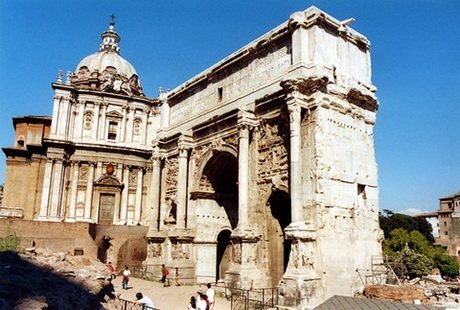 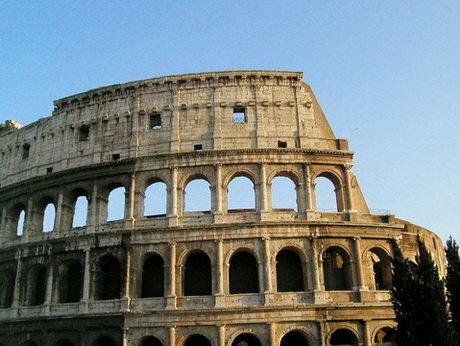 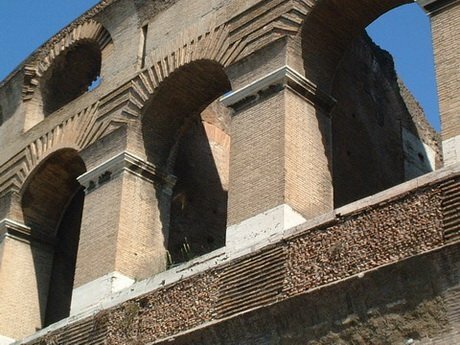 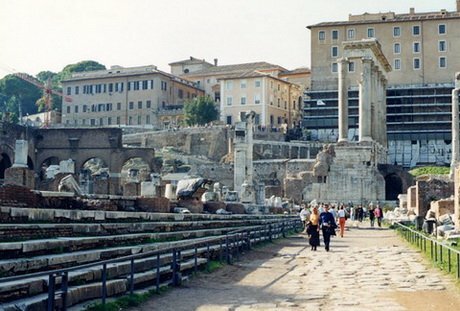 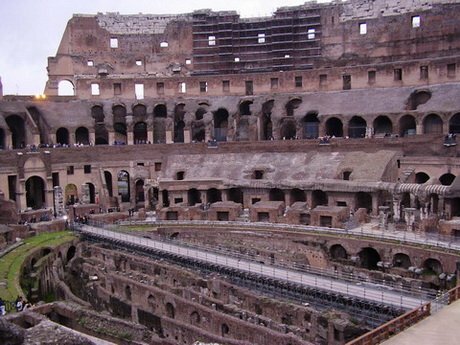 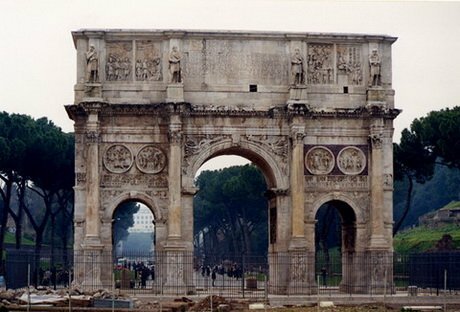 With the Rome in One Day tour you visit the Colosseum, whose real name is Flavian Amphitheatre, was built by two emperors of the Flavian family; Vespasian began it on 72 a.D. and his son Titus ended it on 80 a.D.